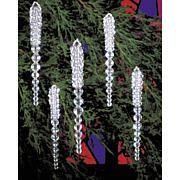 BEADALON-Artistic Wire: Chain Maille Tool Set. 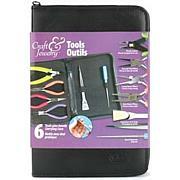 A handy two-piece set of pliers specifically for crafters! 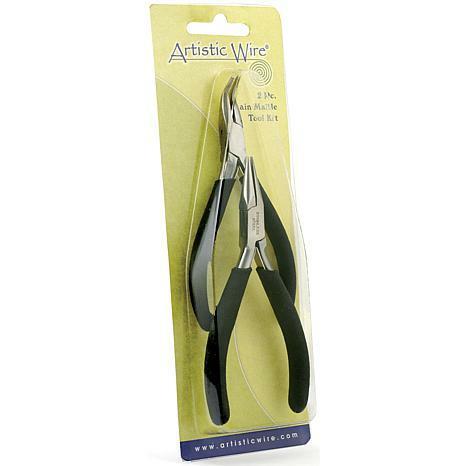 These stainless steel pliers feature cushioned comfort handles, box joint construction, and double leaf springs. This package contains two 4-1/2 inch long pliers: one chain nose plier and one bent nose plier. Imported. BEADALON-Memory Wire Shears. 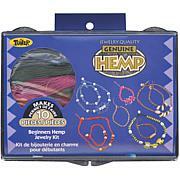 Use this cutter to cleanly cut through jewelry wire! This high quality tool features hardened jaws that slice effortlessly through spring tempered wire leaving a clean, safe-to-handle straight edge. This package contains one 5 inch tall pair of shears. Made in USA.